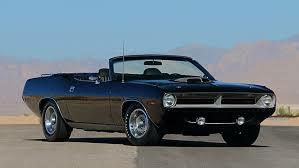 Muscle Car is an important part of history. Like other antiques, you need to take extra care of it in order to preserve its functionality and beauty. 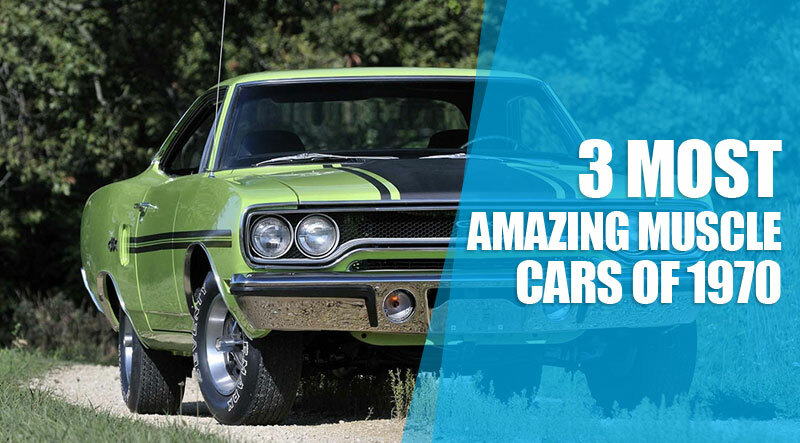 Here are four tips for maintaining your Muscle Car. 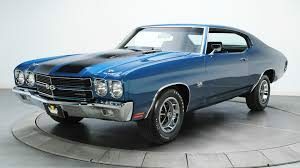 You should protect the car from rain, wind and sun. 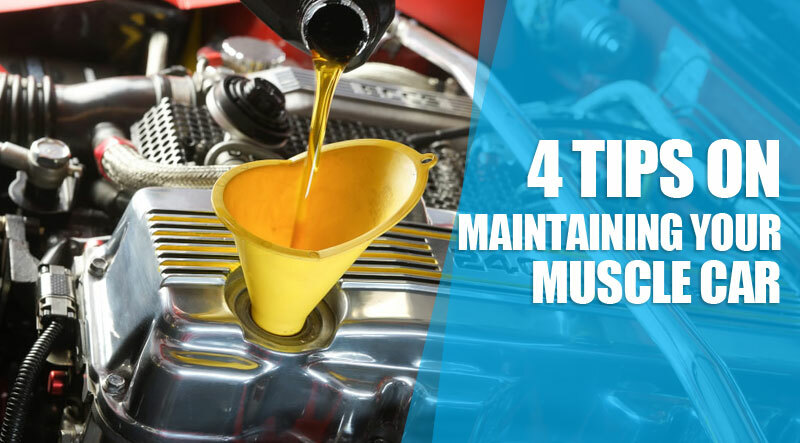 When the car is exposed to water for a long time, it may develop rust. Rusts will ruin your car and it will be hard to find replacement parts. Winds can blow objects into your car. This can produce dents or scratches. Direct sunlight can negatively affect your car. So, you need to keep the car covered and always park it in a garage. Even if you do your own car maintenance, you should have your car inspected regularly by a qualified mechanic. You may overlook simple problems that may create big problems on the road. An expert mechanic would be able to tell you even the smallest problems in your car and get it fixed before it causes more problem. You need to clean your car regularly in order to keep it in good condition. You need to clean every part of the car to avoid damage due to build up of dirt. A dirty car can lead to poor performance, chipping paint and rusted parts. You should dry your car properly after washing in order to remove the residual traces of soap. You can add a coat of wax to protect it. 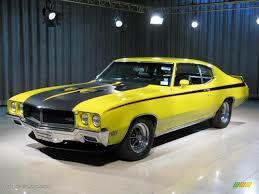 It is very important to protect your Muscle Car and maintain it well, otherwise it will result in serious investment. If maintained well, it can increase the value of your car, in case you think of reselling it in future.